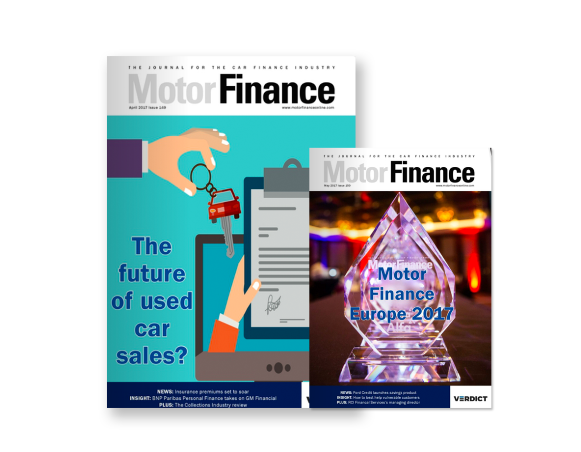 The used car market has suffered a decline in the second quarter of this year after achieving a Q1 record, according to the Society of Motor Manufacturers and Traders (SMMT). The number of used car sales fell by 13.5% year-on-year to 1,832,400 units in Q2 2017, down from a record Q1 of over 2.1m. The SMMT attributed this to turbulence in the new car market following VED changes coming into effect on 1 April. Superminis were the most popular used car type in Q2 with more than 600,000 sales, representing a third of the market. Black was the most popular colour, counting for 21% of sales, overtaking silver for the first time in years. For the first half of 2017, demand fell by 5.1% year-on-year to 3,966,356 sales. Diesels, though generally on the decline, registered little change in Q2, falling my just 0.1% year-on-year. Sales of used alternative fuel vehicles (AFVs) rose by 24.2% year-on-year, with electric vehicles rising by 79.3%. 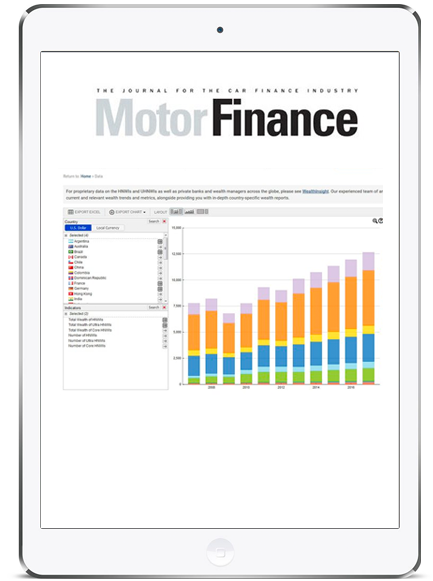 Despite this surge, AFVs account for 1.2% of the used market. Mike Hawes, SMMT chief executive, said: “With used car sales closely mirroring what we see in the new car market, last quarter’s decline comes as no surprise – and with demand easing over recent months, this could offer motorists the opportunity to get some great deals. 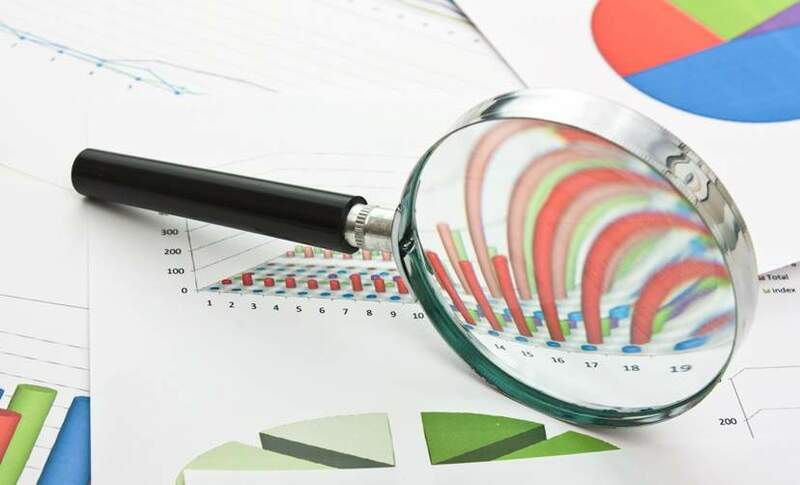 Graham Hill, car finance spokesman at the National Association of Commercial Finance Brokers (NACFB), said the sales decline in the used market showed how closely aligned it was with the new car market. He said: “It’s therefore not entirely surprising that following a record 2016, the car market isn’t gripped by such high demand. 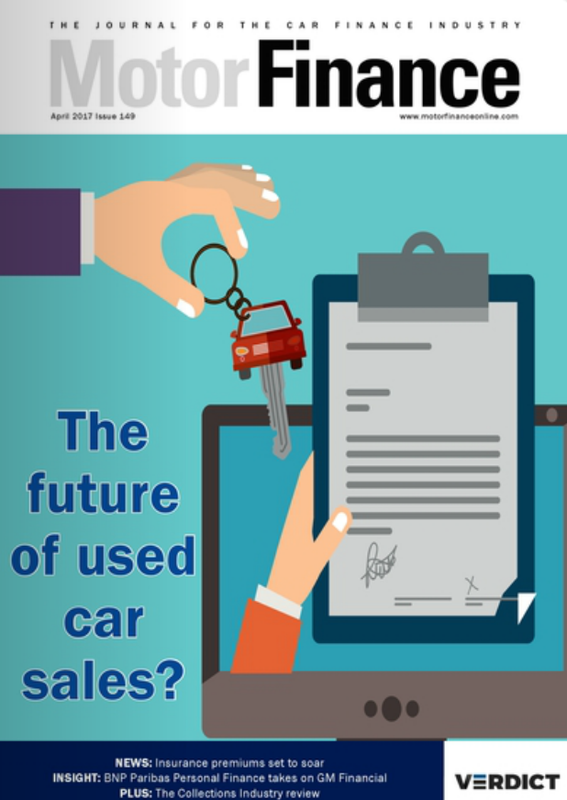 “Consumers might also be putting off used car buying decisions as they wait for September’s new plate registration when a glut of part-exchange cars hit the forecourts – and there’s an inevitable price drop. 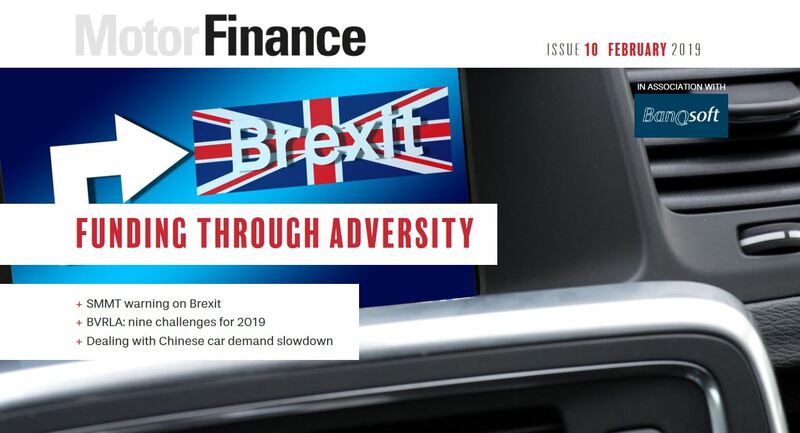 “With such a sharp downturn though, you have to consider whether the negative narrative around car finance is actually starting to impact buying confidence. 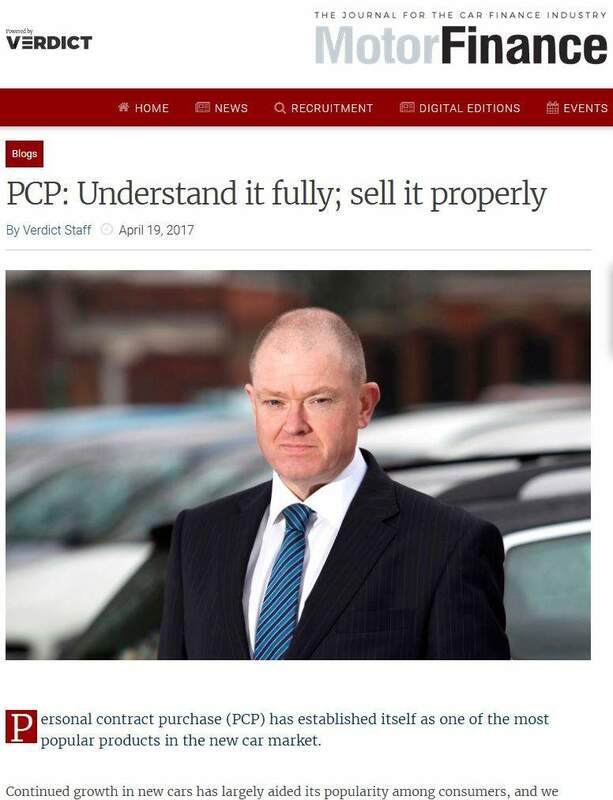 “Specifically, the criticism of PCPs, which consumers use to fund both new and used cars, is becoming increasingly widespread and misplaced – and could be driving this slump in activity. Simon Benson, director of motoring services at AA Cars, said the results showed that used car buyers were not deterred by diesel. He said: “However, demand for used diesel vehicles has been largely unaffected, contradicting the sharp decline in diesel registrations we’ve seen in the new car market. 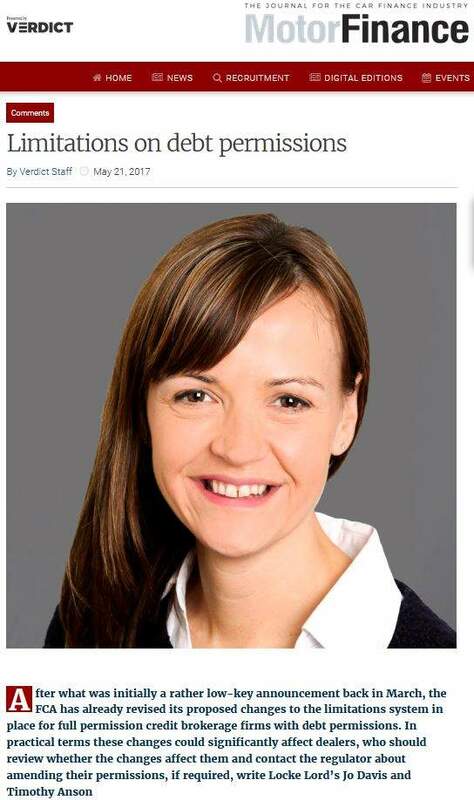 “This suggests that many motorists who rely heavily on diesel – those driving frequent, long distances, for example – are choosing to purchase a second-hand vehicle instead. Jon Wheeler, vehicle valuation manager at mycarcheck.com, said that now was a good time to purchase a used car, expecting an influx of trade-ins and used cars in September. He said: “With the new 67 registration plate released at the start of September, the focus for most dealerships is predominantly on new vehicle sales.